With the recently published Initial Benchmarks Of The Performance Impact Resulting From Linux's x86 Security Changes, one of the common questions that came up is whether gaming performance is adversely affected by the x86 Page Table Isolation changes recently merged to the Linux kernel. Linux gaming performance in initial testing doesn't appear to be affected. Then again, we personally didn't expect it to be much considering it's more isolated than some of the other syscall / context switching heavy workloads benchmarked. 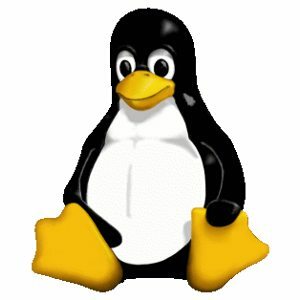 But for those concerned whether running the patched Linux kernel could lead to a drop in frame-rates, it doesn't appear to be when firing up some of the common Linux games on Steam. For this quick testing was a Radeon RX Vega 64 running on the Intel Core i7 8700K "Coffee Lake" system with Linux 4.15. The frame-rates were pretty much stable in the different Vulkan/OpenGL games tested. Likewise, in the earlier article applications like FFmpeg also weren't significantly impacted unlike some of the synthetic I/O benchmarks, etc.